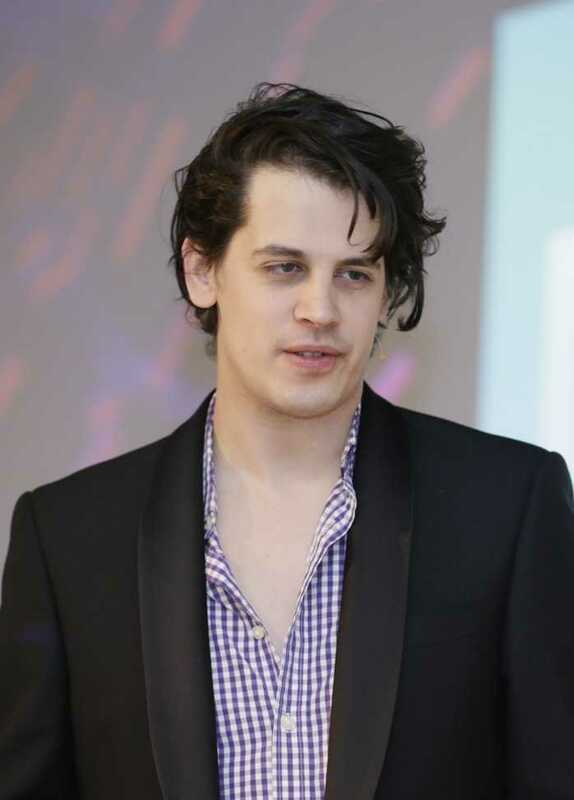 Milo Yiannopoulos is a British polemicist, political commentator, public speaker, writer and journalists.Yiannopoulos is also known by his pen name Milo Andreas Wagner, British Controversial technology journalist known for founding the online tabloid The Kernel as well as for his work with Breitbart.com. Yiannopoulos is a former senior editor for Breitbart News, who describes himself as a "cultural libertarian". Milo Yiannopulos was born Milo Hanrahan on October 18, 1984, in Chatham, Kent, England. He belongs to white ethnicity and holds a British nationality. His parents parted ways when he was around six years old. He used the word “terrifying” while describing his father. He's openly gay, but has claimed to have done it by choice. Yiannopoulos went to Simon Langton Grammer School for Boys in Kent, but he was expelled from the school. He attended the University of Manchester but dropped out from the university before completing his graduation. He dropped out of both schools and never received a degree. He then went on to work for the Daily Telegraph. 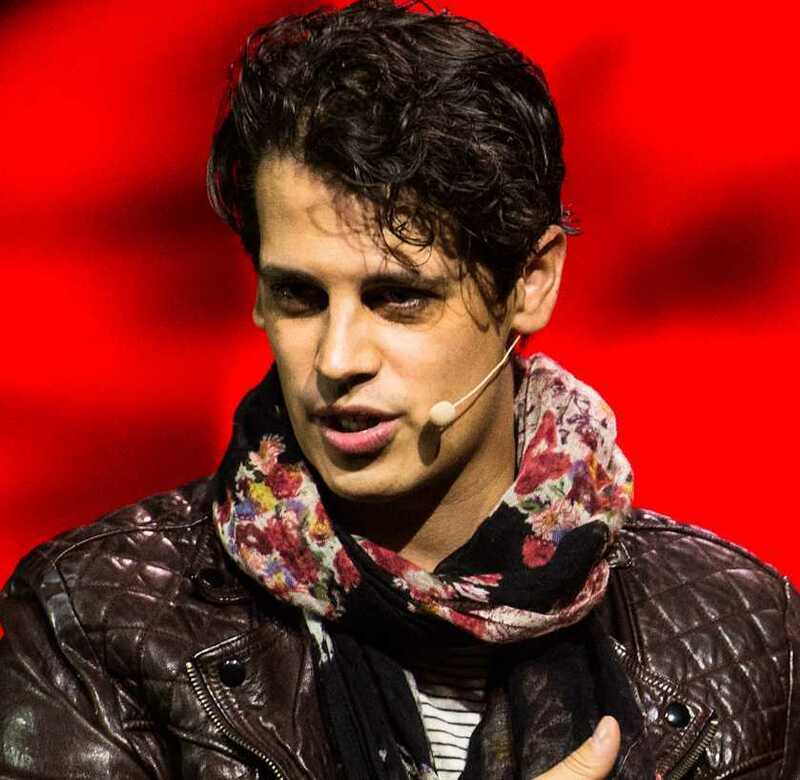 Yiannopoulos had an interest in the field of theatre criticism in 2009 he had an opportunity to examine the subject ‘women in computing’ for ‘The Daily Telegraph’ following which he developed an interest in technology journalism. Controversial technology journalist known for founding the online tabloid The Kernel as well as for his work with Breitbart.com.